We begin 2019 with a bang straight into the world of ultra marathons. Throughout this year, Corezone will feature several top races and how to prepare for it. Be sure to follow us on Facebook or Instagram. On another note, if plan to kill two birds with one stone this Chinese New Year, take advantage of our on going clothing and trail running shoe sale. Discount ranging from 30-50% on offer. What is Hardrock 100? What makes it one of the toughest race on earth? Mark your calendars people and keep a look out at our social media for instant update! The MUL Gala Dinner and Award Ceremony will take place on Sunday, January 27th, 2019 at the Bintang Ballroom of the Cititel Mid Valley Hotel . The event will recognise the Top 20 Men and Top 20 Women in MUL for this season. We are supporting them this year with BUFF® for each of their top 20 male and top 20 female runners. Not forgetting 20 of their marshals and race officials will also receive a BUFF® each. 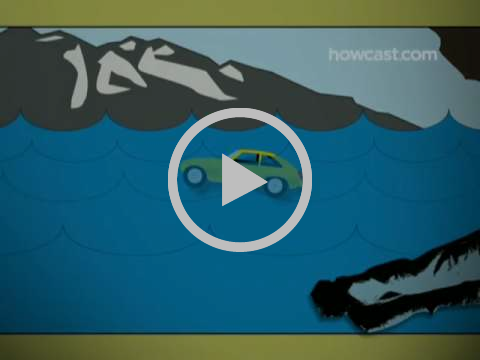 How to Escape a Sinking Car? We are all saddened by the recent accident on the Penang bridge which involved a vehicle being thrown into the sea. We believe it is essential to always keep a tool that can possibly assist to escape a sinking vehicle. This tool makes it easier to break the windows and cut off the seat belt. Copyright © 2019 Corezone, All rights reserved.